The Lopez Museum and Library was founded on 13 February 1960 by Don Eugenio Lopez, Sr. in honor of his parents, Benito Lopez and Presentacion Hofilaña. 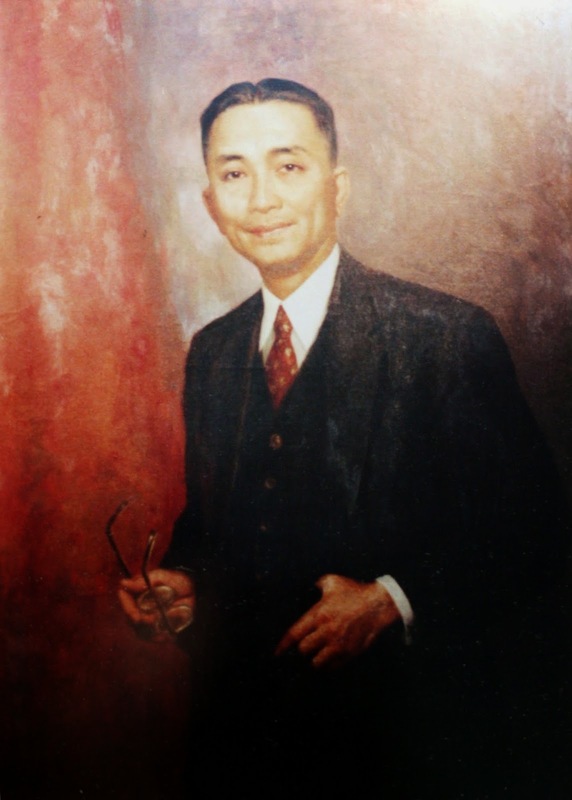 Don Eugenio built the museum in order to provide scholars and students access to his personal collection of rare Filipiniana books, manuscripts, maps, archaeological artifacts, and fine art. The museum’s original four story edifice designed by National Artist Juan Nakpil stood right in front of the founder’s residence in Lancaster Street, Pasay. The Lopezes kept the museum open all throughout the martial law years. 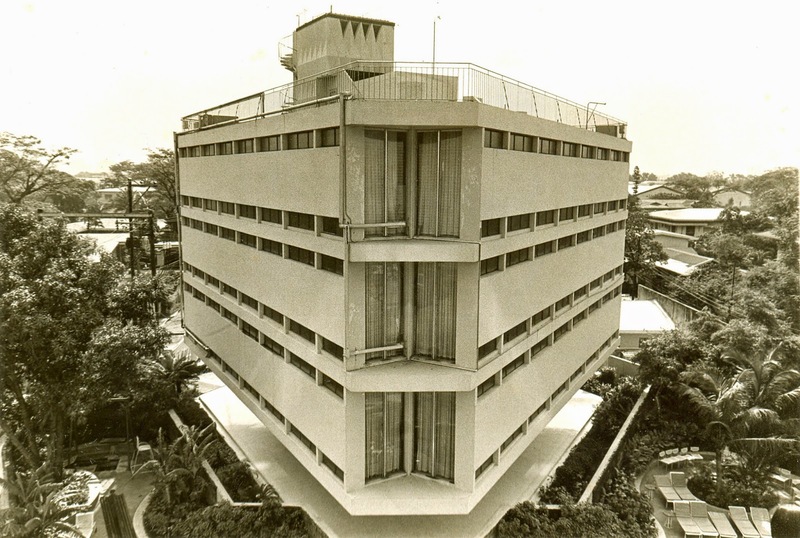 In1986, the museum moved to its second and current home at the Benpres Building in Ortigas to protect its collection from the salty air from Manila Bay and the frequent monsoon floods in Pasay. Despite the transfer, the museum remained as a popular hub for Filipiniana materials and rare artifacts. Another thing that sets the Lopez Museum & Library apart is the brand of customer service that it offers to visitors. The museum is home to paintings by 19thcentury Filipino masters, Juan Luna and Felix Resurreccion Hidalgo. 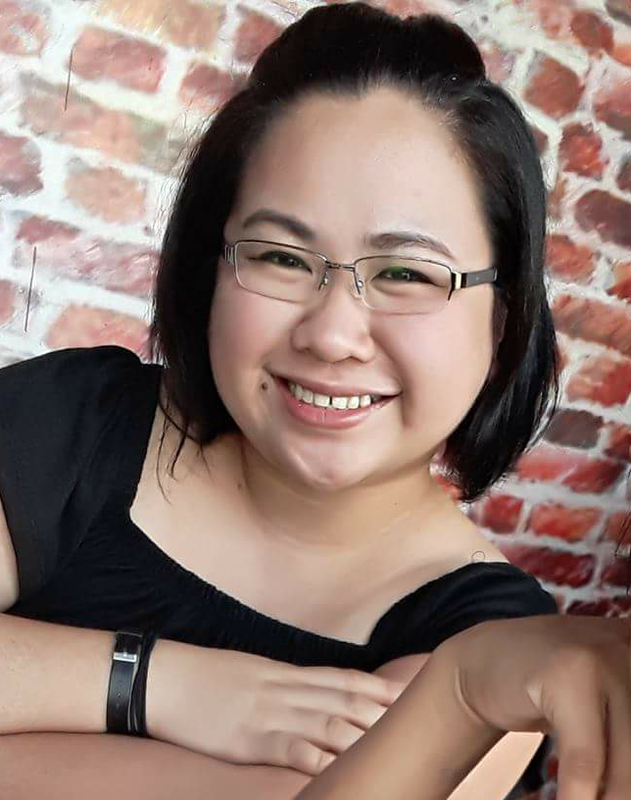 Luna and Hidalgo garnered honors for their country when the paintings they submitted to the 1884 Esposicion National de Bellas Artes in Madrid won the Filipino some international recognition in the field of fine arts. Luna’s Spoliarium received one of the three gold medals awarded while Hidalgo’s entry, Las Virgenes Cristianas Expuestas al Populacho, was awarded the first silver out of a total of fifteen that were given out. A walk through the galleries will prove that Luna’s works are in distinct contrast to those of Hidalgo’s. If Luna’s canvases depict drama and a certain bravura, Hidalgo’s portray a delicate sensibility, which a critic has described as “more pure, more serene in feeling”. Botong Francisco,Jose Joya, Ang Kiukok,Vicente Manansala, HR Ocampo, Cesar Legaspi, Arturo Luz,and J. Elizalde Navarro. Important artist such as Fernando Zobel, Nena Saguil, Macario Vitalis, and Romeo Tabuena are also represented in the museum’s ever-expanding collection. The museum is equally proud of its under-rated pieces from Alfonso Ossorio, Juan Arellano,and Dominador Castañeda. Among the museum’s other treasures is an initial collection of 14th and 15th century artifacts recovered in Calatagan burial sites. The Calatagan excavations opened new areas of study on the culture and civilization of the early Filipinos. The museum’s share in the diggings, which Don Eugenio financed, consists chiefly of porcelain of Chinese origin, Filipino earthenware, beads and a few Annamese and Siamese pieces. The museum’s Rizaliana includes some 90 priceless letters of Jose Rizal to his mother and sisters. Other memorabilia in the collection include his billfold and brushes, flute, as well as personal papers from Dapitan, Hongkong, and Europe. albums of Philippine flora, fauna, Philippine urban and rural environs, and microfilms of manuscripts and the like. To strengthen the goal of the Lopez Memorial Museum and Library in preserving and promoting Philippine arts and letters, the Eugenio Lopez Foundation continues to publish Filipiniana material intended for scholars and the general public. Its publications include The Philippine Insurrection Against the US,edited by Renato Constantino, Juan Luna: The Filipino as Painter by Santiago A. Pilar, Orchidiana Philipiniana by Helen Valmayor, Philippine Rariora by Mauro Garcia, and Fernando Zobel by Rod Paras-Perez. The Foundation’s most recent project was the book, Hidalgo and the Generation of 1872 by Alfredo Roces, whose publication marked the Foundation’s contribution to and commemoration of the Philippine Centennial. The Hidalgo book won the 1998 Manila Critics Circle national Art Book of the Year. The museum’s semi-annual changing exhibition program since 2001 seeks to interpret segments of its permanent collection alongside contemporary expressions. The museum offers a wide diversity of workshop offerings, thought-provoking public talks, and roundtable conversations. Exhibiting artists, critics, curators, cultural workers, and other cross-disciplinary experts engage the museum’s curatorial and outreach talking points which touch on a range encompassing psychology, sociology, political science, anthropology, the natural and physical sciences, new media studies, and pop culture. Roberto M. Lopez Conservation Center–Conducts conservation research and analysis as well as the actual conservation and restoration of paintings and works on paper with the use of state-of-the-art equipment. Digitization Project –Aims to preserve original and archival material and to enable greater access to these resources. The Lopez Memorial Museum is open to all students, art lovers, Filipiniana scholars and researchers who wish to discover their heritage and maintain pride in being Filipino. The museum is located at the ground floor of the Benpres Building, Exchange Road corner Meralco Avanue, Pasig City. Museum and Library hours are 8:00 am to 5:00 pm, Mondays to Saturdays.